Many musical instruments, including pianos, woodwind, string, and percussion instruments, are made with wood. The Yamaha Group uses a variety of wood materials in its business activities, including the production of musical instruments. The Yamaha Group is engaged in new initiatives in order to manage and conserve these precious wood resources so that they can be used for the next 10, 50, and 100 years. African Blackwood (commonly known as grenadilla) is used in making woodwind instruments such as the clarinet, oboe, and piccolo. 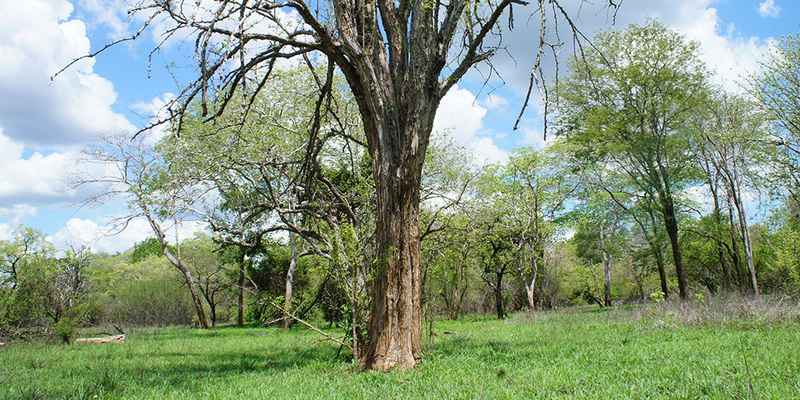 This tree is mainly found in eastern Africa, primarily in Tanzania and Mozambique. Its wood is dense and hard, and possesses excellent acoustic attributes. As such, it has been used for many years in woodwind instruments, and it is difficult to substitute its unique appearance and properties with other wood products. In the musical instrument industry, African Blackwood is treasured as an important resource. In recent years, it has decreased in volume to the point of being designated as “Near Threatened” on the IUCN red list, making its sustainability a concern. A characteristic of woodwind instrument production, which is the primary use of African Blackwood, is that it requires high quality wood which does not break, rot, or form knots. As such, only 5 to 10% of African Blackwood timber is actually used as materials. As the resource has been dwindling in recent years, there have been many cases of excessive logging to procure the limited supply of high quality wood. There are concerns about the sustainability of this resource given that African Blackwood trees require a lengthy period of growth (approximately 70 to 100 years) before they can be harvested. Furthermore, local communities facing the ongoing challenge of poverty have less of an incentive to engage in forestry compared to agriculture and livestock raising, which have a more direct impact on their livelihoods. It is currently difficult for local communities themselves to systematically manage forests. In order to help resolve these issues, Yamaha began conducting investigations of forest management conditions and African Blackwood resource volumes in Tanzania, with the aim of conserving the species and achieving stable procurement. 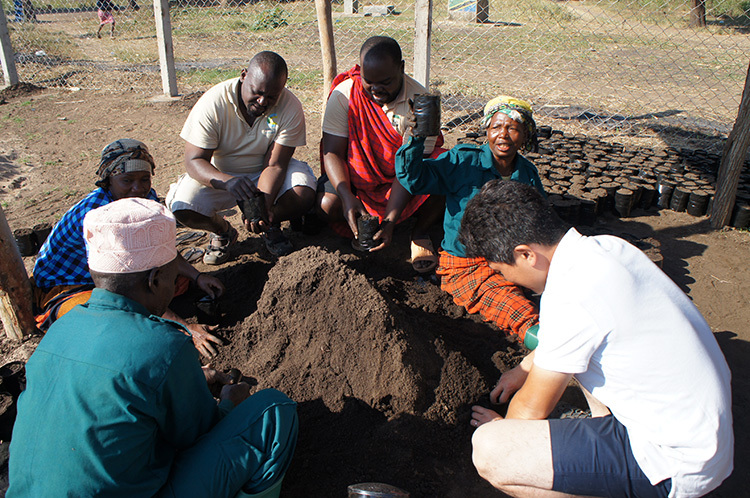 In fiscal 2016, as a part of the Japanese Forestry Agency’s “Promotion of Sustainable Forestry Management in Developing Countries” program (September 2015 - March 2016), Yamaha conducted a preliminary survey with the cooperation of a local NGO (MCDI*), and is working towards sustainable forest conservation based on FSC-certified forest in Tanzania. Yamaha received a number of ecological findings related to the distribution, growth, and natural regeneration of African Blackwood and the status of the local forest management system. Until then, it had been difficult to obtain accurate local information. However, as a result of this survey, Yamaha discovered that sustainable procurement of the resource would be possible with proper management (1) (2). Based on these results, in fiscal 2017 Yamaha began full-scale activities in partnership with the Japan International Cooperation Association (JICA) as a private cooperative business (BOP business; December 2016 - November 2019). In these activities, the relationships between environmental factors and African Blackwood distribution and quality have been studied. Based on the objectives of “efficient use of existing resources” and “sustainable forest management with tree-planting activities in order to secure future resource volumes,” Yamaha is continuing investigations and implementing measures with the aim of building a business model which can use this resource for musical instruments on a sustainable basis. 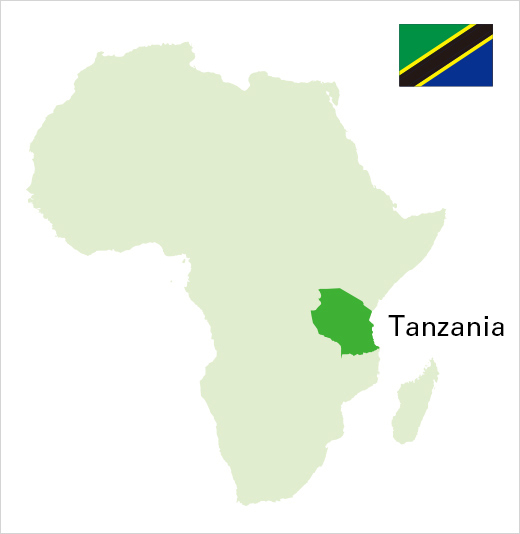 (1) Current status of African Blackwood in Tanzanian natural forests and potential for sustainable material utilization; 67th The Japan Wood Research Society, Fukuoka, 2017. (2) Report on 2015 Forestry Agency Subsidy report “Sustainable forest management promotion business in developing countries,” subsidized by the Forestry Agency 2016. (3) The relationship between environmental factors and the growing conditions of grenadilla treesin Tanzanian natural forest; 68th The Japan Wood Research Society, Kyoto, 2018. (4) Creating sustainable forests harmonized with a business for musical instruments: African blackwood in Tanzania. (short special edition: Aiming for Sustainable Forest Usage across the Globe); Japanese journal of international forest and forestry, (101), pp. 9-13, 2018. Yamaha has formed partnerships with local sawmills and is taking initiatives to effectively utilize existing resources by means such as procuring certified timber from FSC-certified forests and improving material yield. Yamaha is also conducting tree planting to secure future resource volumes. 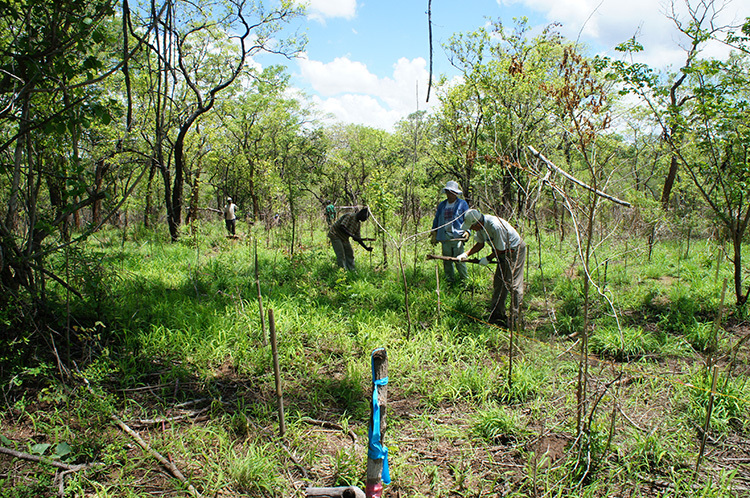 In fiscal 2018, the company planted about 1,500 trees on 1.5 hectares of a community forest. Furthermore, in fiscal 2019, the company plans to plant about 3,000 trees on 1.0 hectares of the forest. In order to achieve sustainable forest management, Yamaha must aim for self-sustaining forests through cooperation with the communities which own the forests. 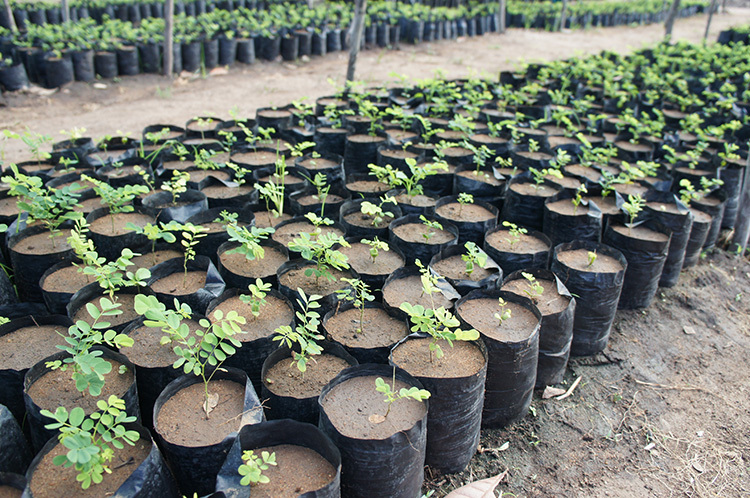 With the aim of boosting incentives for local communities, and conserving forest resources, Yamaha started a African Blackwood tree-nursery project in cooperation with MCDI and local communities. In this project, Yamaha didn’t just plant young trees, but also conveyed to local people know-how on raising high quality trees and the importance of forest conservation, through sessions about a range of management tasks, including raising seedlings, weeding, planting, pruning, and thinning. This would allow the local communities to continuously produce valuable timber resources in their own forest. Furthermore, Yamaha expects these initiatives to create local jobs and boost profits for the local communities. 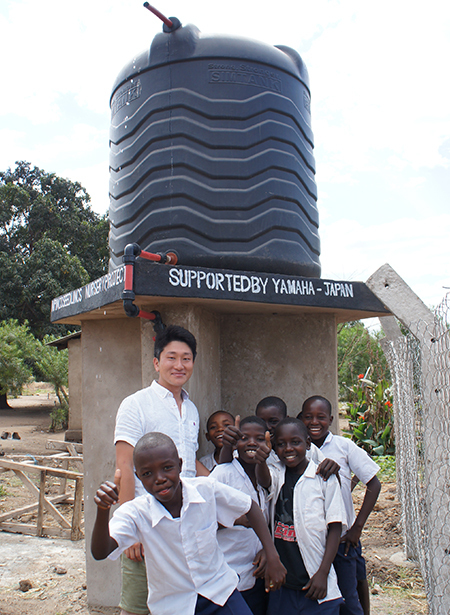 Yamaha installed tree nursery facilities, such as wells, water tanks, and pumps, in a corner of local villages in the region that are participating in MCDI activities. Yamaha is investigating these possibilities for a pilot project. A great deal of time is required for seedlings to grow large enough to become the wood material in musical instruments, and these trees will struggle with a number of hurdles. Yamaha wishes to preserve the tones of its instruments for every customer in future generations. In order to achieve this goal, Yamaha has responsibility as a musical instrument manufacturer to engage sustainable forest management as well as timber use. Moving forward, Yamaha intends to continue working together with local communities as it aims to achieve sustainable timber procurement. Everyone is extremely grateful for the range of support Yamaha is providing to conserve the forests, including instruction on forest management, and financial support for our local communities. Yamaha actually came to the local villages, investigated the status of the forests and villages, and fulfilled their responsibilities as a user of these timber resources. Furthermore, they did not simply plant new trees in order to enlarge the forests, but rather gave us the valuable opportunity to rediscover the importance of planting activities. I hope to pass these precious forests on to the next generation.